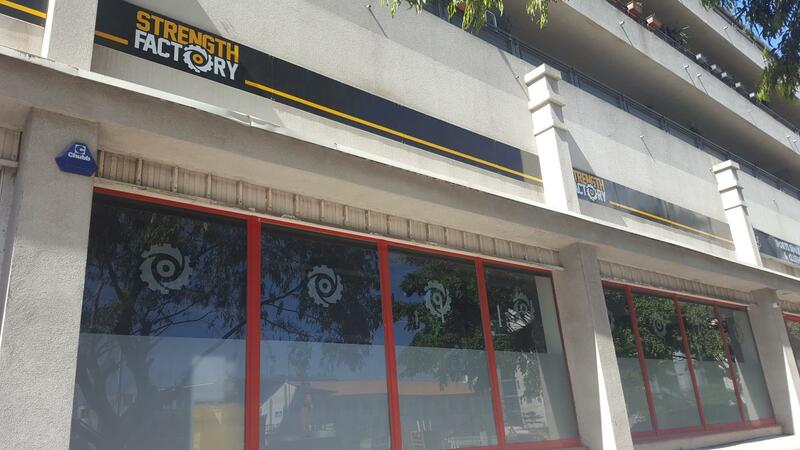 Strength Factory Gym aims to brings new level of training facilities to Gibraltar, with handpicked equipment and expertise in all training aspects. Strength Factory Gym allows customers of all levels of training to access and utilise this new facility. Strength Factory Gym also has fully equipped changing rooms, a therapy room for massage and treatments, but also juice bar providing free healthy drinks. More information on is available on the Strenth Factory's website.